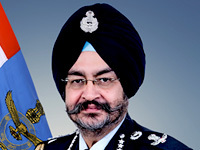 With the introduction of new technologies and complex demands, the Aviation, Aerospace and Defence industry is experiencing robust growth and unprecedented changes. 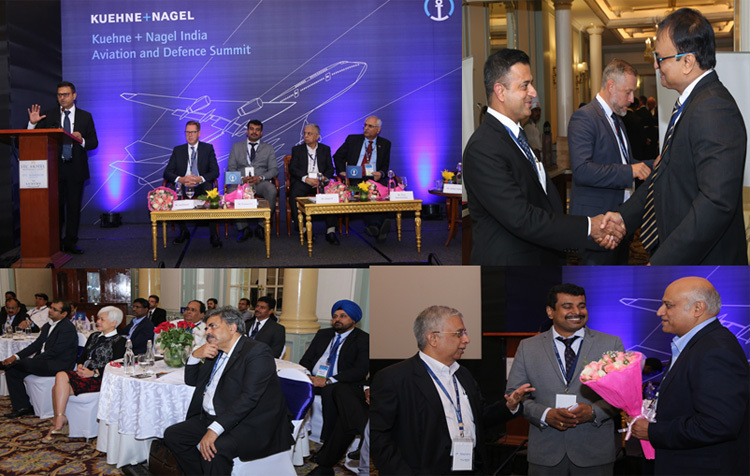 With this in mind, Kuehne + Nagel India hosted the first Indian Aviation & Defence Summit in Bengaluru where industry leaders discussed key trends, challenges and best practices. Record aircraft order backlogs are driving OEM growth and placing pressure on an already strained Supplychain. New engine technology is driving fleet renewals and investments. 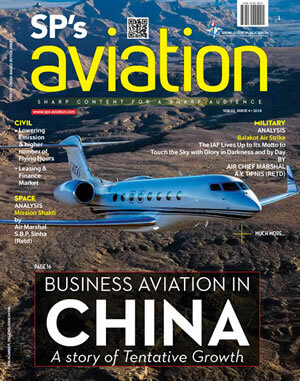 The aftermarket MRO sector is expected to grow significantly. Kuehne + Nagel India are well positioned to support the industries with specialized certified logistics solutions.